This paper focused on whether the use of online discussion boards can enhance the quality of interaction in the middle and high school English classroom, covering both the characteristics of online discussion boards and potential negative effects of their features. The features of online discussion boards, their effects, and how these boards relate to the forms of communication facilitated by Web 2.0 technologies are discussed, and recommendations are provided for using online discussion boards in the English classroom. Ruday, S. (2011). Expanding the possibilities of discussion: A critical approach to the use of online discussion boards in the English classroom. 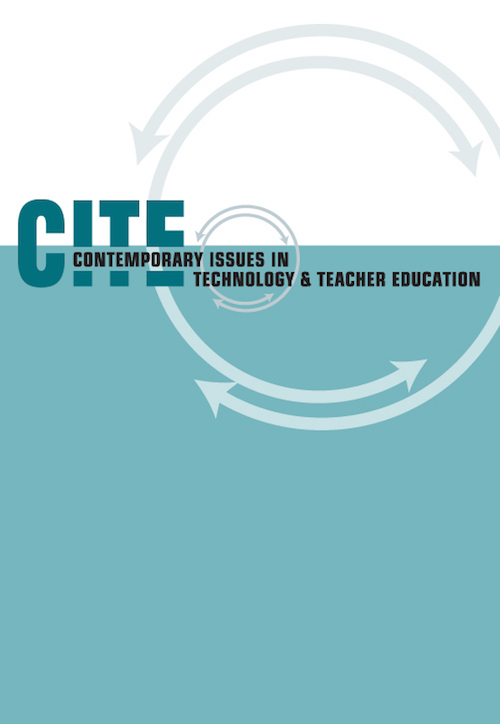 Contemporary Issues in Technology and Teacher Education, 11 (4), 350-361. Waynesville, NC USA: Society for Information Technology & Teacher Education. Retrieved April 23, 2019 from https://www.learntechlib.org/primary/p/35301/.